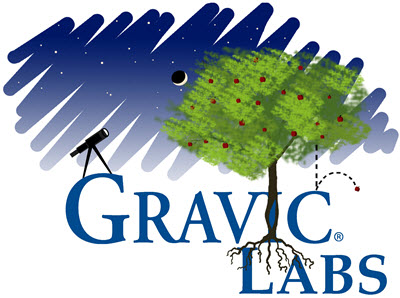 Astronomy Group · Gravic, Inc.
Our Astronomy Group operates as a division inside of Gravic Labs. We support our enthusiastic employees interested in advancing our understanding of the Universe through the study of light which is transmitted from distant objects such as asteroids, stars, exoplanets, nebulae, and galaxies. CCD’s, emCCD’s, PMT’s, and other equipment. Optical aberration theory and remediation. 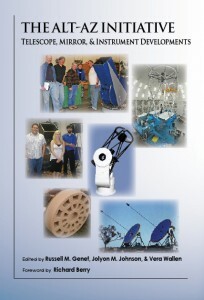 View Gravic Labs Astronomy Group Papers and Activities. Contact us if interested in our research or possible commercial applications.